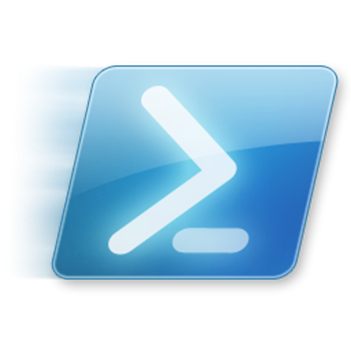 This simple layer adds support for the Powershell scripting language as well as support for batch files. To use this configuration layer, add it to your ~/.spacemacs. You will need to add windows-scripts to the existing dotspacemacs-configuration-layers list in this file.